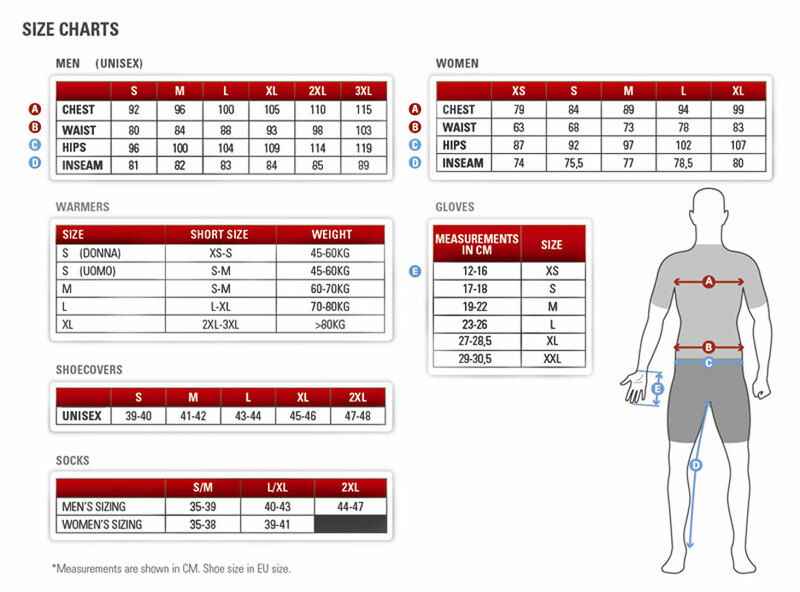 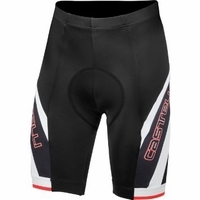 Castelli Cycling Shorts | Shop with Free Shipping | CycleGarb.com. 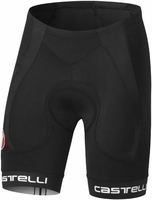 Try these Castell cycling shorts with their sharp Italian style and design for comfort. 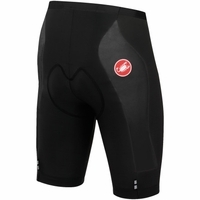 They feature Affinity 210 Lycra� fabric which provides outstanding stretch, anatomic 8-panel or 10-panel construction for a perfect fit, classic gel grippers, double-needle cover stitch for durability, 2 rear reflective tabs, and Kiss3 seat pads for all-day comfort. 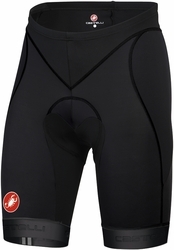 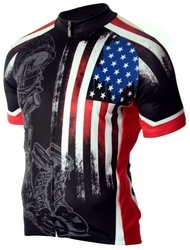 Choose Castelli for comfort and durability.